Here is another addition to my baby series I've been running with. Can you tell I really love this texture? 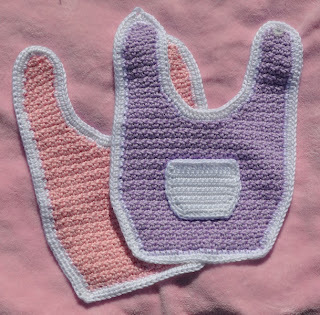 Anyway, this bib is made to coordinate with the Diaper Soaker and Baby Sunhat I've previously made. 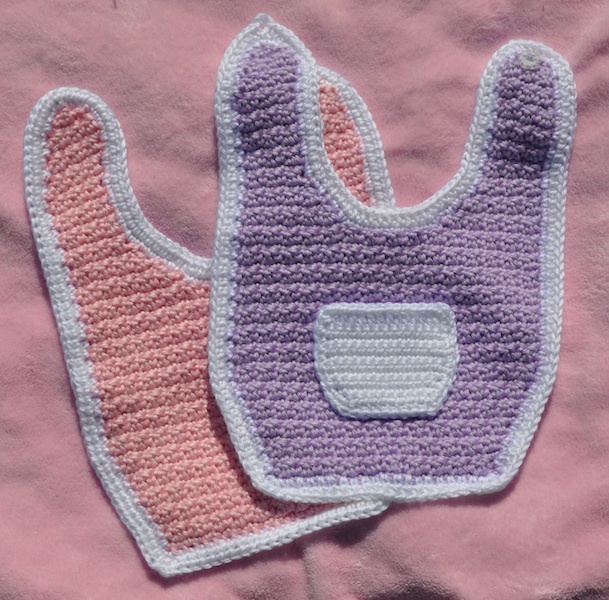 Introducing the Baby Pocket Bib! The pocket is designed to mimic the pockets on the Diaper Soaker.